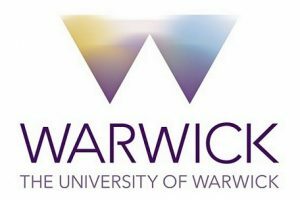 The University of Warwick has already reaped the benefits of a world-class playing surface within its facilities, after SIS Pitches installed a new 3G synthetic surface at the site. A new community football and rugby synthetic pitch has been installed, which is compliant with both FIFA Quality and World Rugby Standards. The project involved the construction of the new community football/rugby 3G synthetic pitch, complete with 20mm insitu shockpad. In addition, a new 4.5m twinbar fencing system and 8 column floodlighting were added. Alasdair Macintosh, Programme Manager at The University of Warwick, said he was very happy with the entire process. 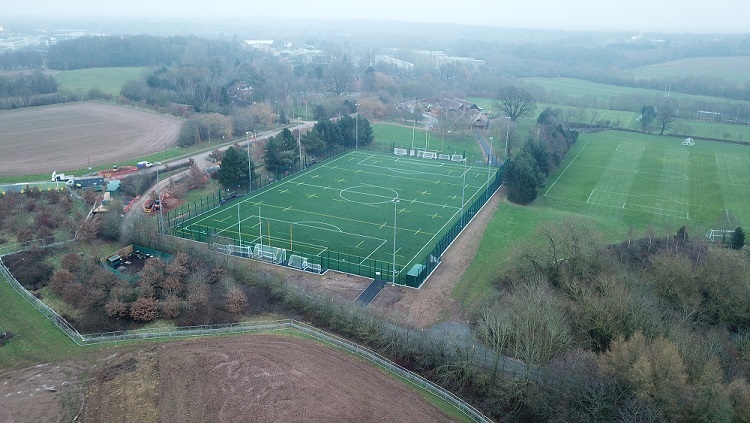 We were extremely pleased with the excellent manner in which the team at SIS Pitches completed the construction of our new Rugby and Football pitch. During the process, we were impressed with their open and knowledgeable communication, which gave us assurances that the highest standards were being met. The team working on site were able to offer quick and informed solutions to logistic issues, ensuring that the project was completed successfully. Our students and the wider community are thoroughly enjoying playing on a world-class surface.